Interested in photography, or just got a new camera and want to know how to use it? 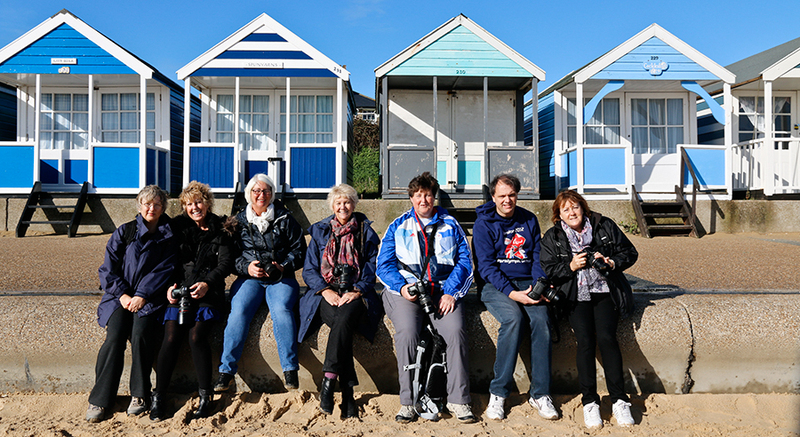 Image Chasers is a workshop group that is based in South East Essex, with the aim of bringing like minded people together to go out and have some fun, whilst learning how to use your camera. 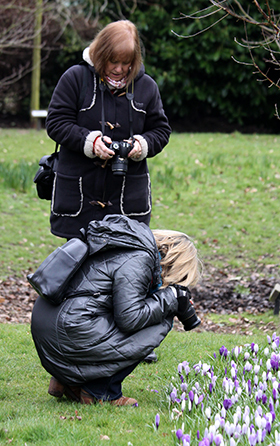 You can learn the basics of creating a good image with you phone, compact camera, bridge camera or digital SLR. Even if you don’t have a camera, arrangements can be made for you to borrow one for the workshop. With easy to follow training you will soon be turning off the Auto mode for good and be confident in using your camera to capture the images you want. The workshops cover a wide ranges of topics from camera settings, composition and processing your images using a range of software. This short burst training will enable you to learn quickly and immediately put your new skill into practice, confident that a tutor is on hand to support and extend your learning experience. Do you want to learn how to get your images off the camera and onto a computer. How to save your images and back them up and then use them in a variety of ways, rather than just leaving them on the memory card to be forgotten. If you would like to be kept informed of Workshop dates, or would just like to know more? Then please us the Contact Form for further details. If you can’t get to the workshops, or would like a tailor made training day specifically for you then this can be arranged for locations in the East of England, (Essex, Suffolk or Kent). Please e-mail me for further details and prices or use the contact form. Remember a camera is for life, not just for Christmas!